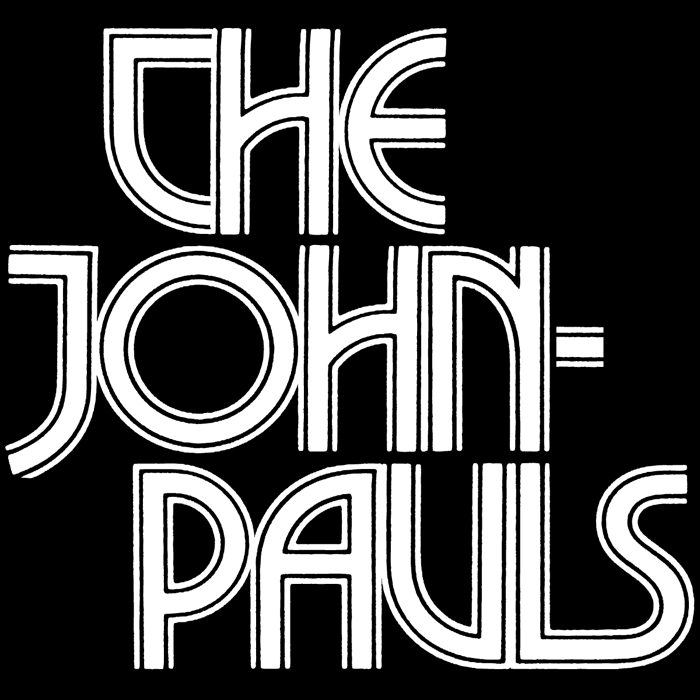 The John-Pauls are a co-ed three-piece of post-punkers from Austin, Texas. Their four-song debut contains new songs for old people and old songs for new people via two guitars in drop D, cave woman drums, a piano, and voices. The sounds are dissonant and infectious, recorded at Jim Eno (Spoon)’s Public Hi Fi studio on a gray, Texas winter day. Strains of VU, Sonic Youth and Unrest creep through Phillip Niemeyer‘s poetic compositions – with lyrics akin to a storybook for adults. Songs are fluent in both the dark and the light. « Let’s Burn Down Westlake » and « We Should Be Armed » are respectively anthematic and soul-haunting. « Island of Lanes » will make you remember a party. « Sweeden » will make you remember the girl or boy you met there. Phillip Niemeyer, Mark Fagan, and Mikila Zaorski have rocked in various bands in various cities (Austin’s Black Lipstick, NYC’s The French Doors, Houston’s legendary Bayou Pigs). They bringing a veteran music sense to their teenage-grownup approach. They know what they want, know how to make it, and know it’s really bad for them. Go ahead, enjoy with a bottle of good beer or a glass of cheetos, your choice.